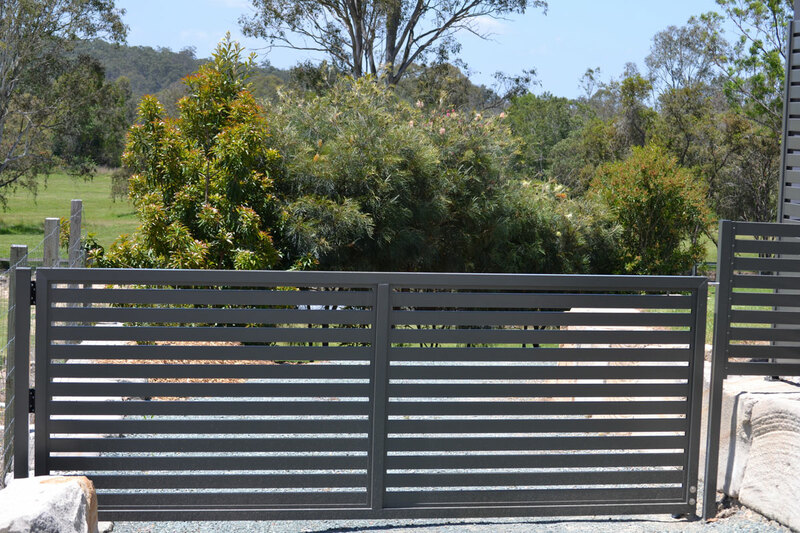 Our aluminium fences and gates are custom built, made to measure to suit your exact requirements. 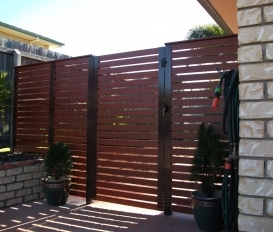 Aztec Screens offers aluminium fences and gate products, installed by our experienced staff. 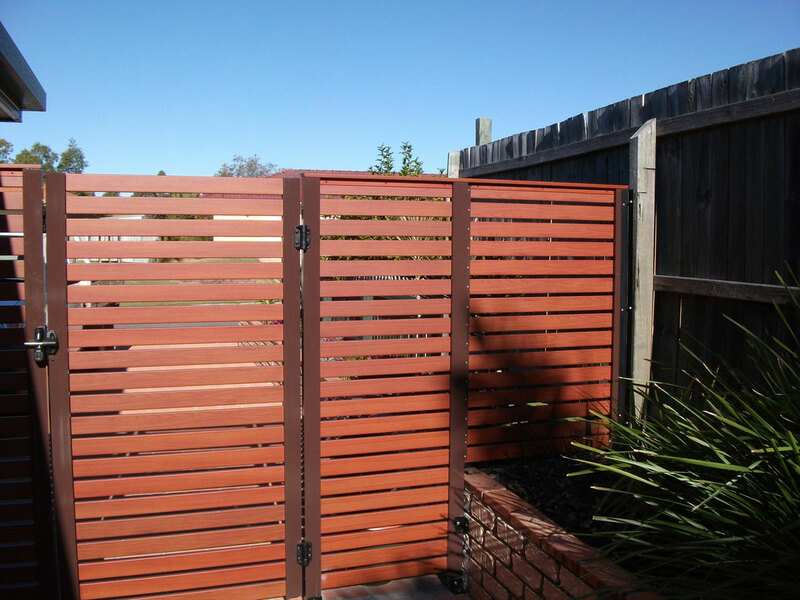 All fence and gate products are non-corrosive aluminium finished with a premium-grade powder coating. 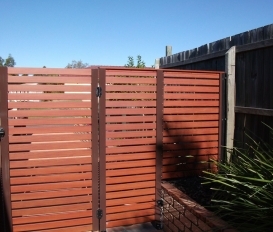 Our aluminium fences and gates are available in a complete range of colours including wood grain. 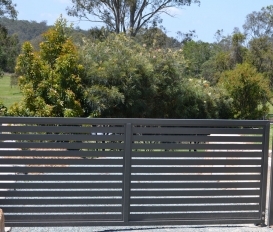 Best of all, these fences and gates are essentially maintenance free. A bucket of soapy water, soft brush and a hose down, and they're as good as new! 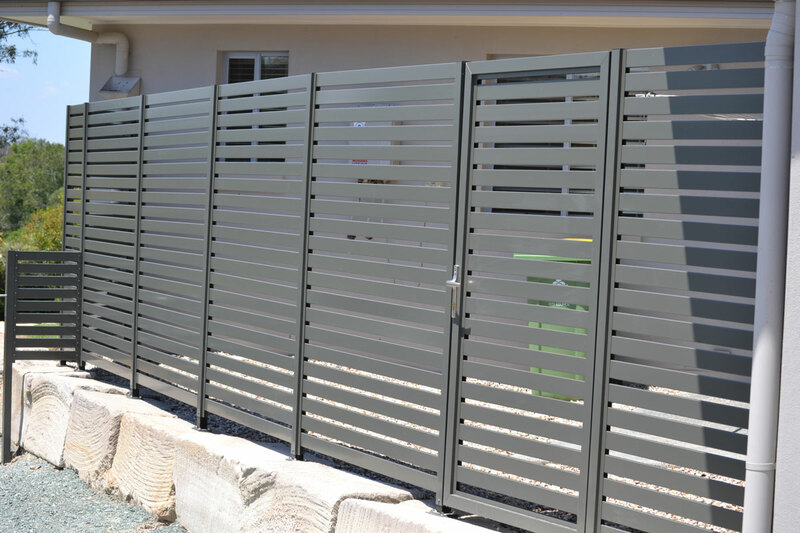 Aluminium fences and gates can be powder coated to any colour in the Dulux and Interpon range, it also comes in standard anodized finishes. More colours are available upon request. Please note: colours portrayed here are for illustrative purposes only. 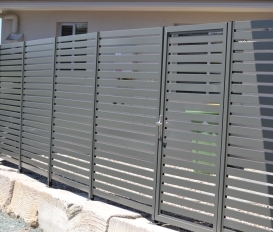 Your aluminium fences and gates should only ever need to be washed down with a soft brush using warm water and a mild detergent. Rinse well with fresh water to remove any detergent residue. 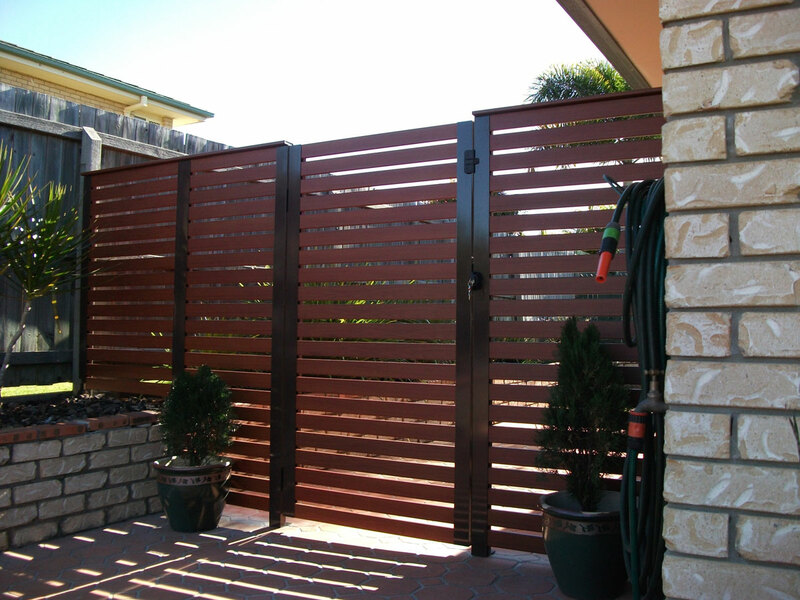 Do not use strong detergents or abrasive cleaners as they may scratch or damage the surface finish.